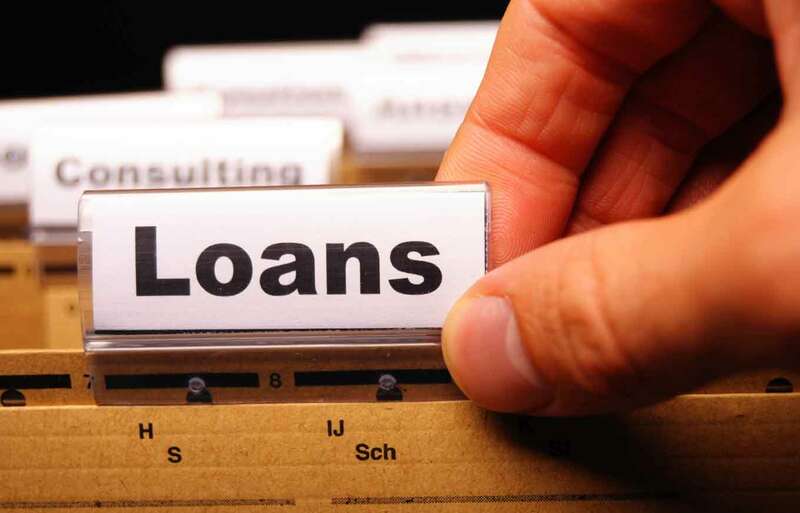 The Azerbaijan Association of Banks has appealed to the Ministry of Economy proposing to establish a mechanism for insuring the loans which were issued through the National Fund for Entrepreneurship Support on specific areas and projects. The Association offers ANFES the opportunity to conduct targeted loan restructuring, a source in the financial market told Trend on May 8. Targeted restructuring is not currently covered by the laws. The loans are issued to the entrepreneurs through authorized banks and non-bank credit organizations which number currently amounts to 59. The Fund may use the repaid loans for further financing of the investment projects. Since the beginning of 2016, ANFES under the Ministry of Economy has allocated 40.2 million manat ($26.7 million) loans to around 380 entrepreneurs on favorable terms. Overall, the Azerbaijani government will allocate more than 70 million manat ($46.5 million) to the Fund in 2016. The volume of loans at the preferential rates issued to entrepreneurs via the Fund amount to 250 million manat ($166 million). ANFES was established in 1992, right after Azerbaijan gained its independence, in order to secure credits from the state budget for the development of the country’s private sector, particularly small and medium business. To date, the Fund has been financed many investment projects in many regions of the country in various fields such as agriculture, green warehouse complex, bakery, construction materials, alcoholic beverages, tourism, tara production and so on.